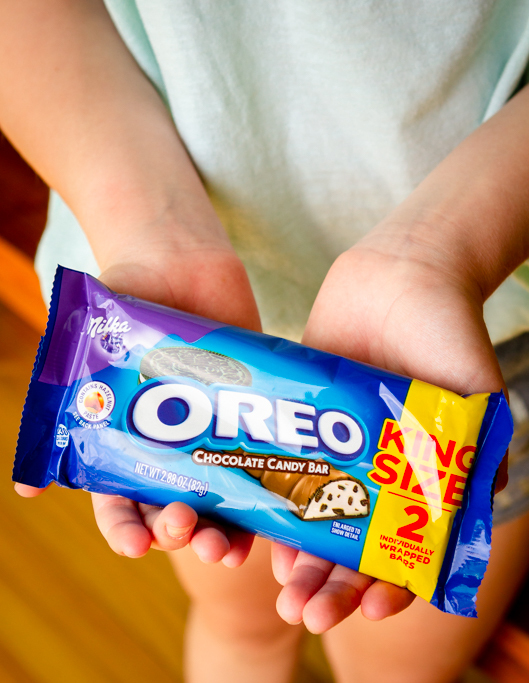 OREO Chocolate King Size Candy Bars $0.45 at Walmart + Giveaway! Great news! New OREO Chocolate King Size Candy Bars are on Rollback at Walmart, which means you can pick them up for as low as $0.45 each with the recent insert coupon. Hope you held onto it, because you’re going to love their creamy, chocolatey taste! 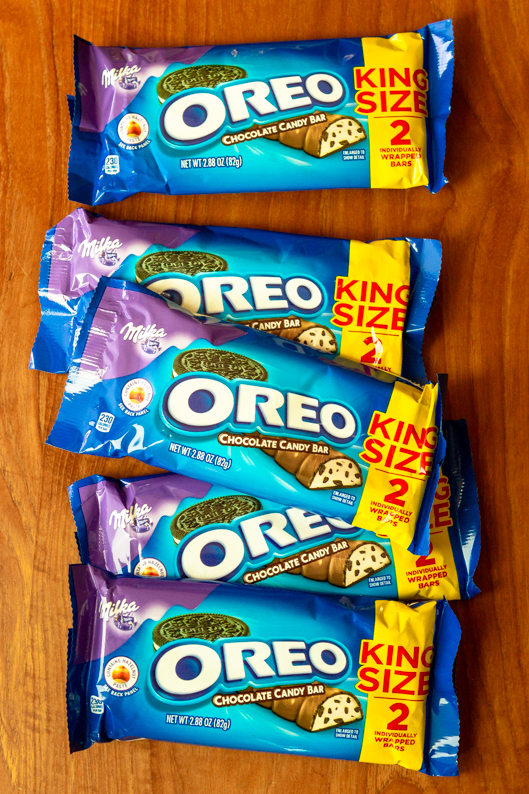 OREO Chocolate King Size Candy Bars feature OREO Cookies, plus Milka Chocolate, and come in both a regular vanilla creme flavor and also a mint flavor. Both are out of this world and make a great gift idea. My kids have all been working hard at school and sports, so I snagged them each a bar for a special Sunday evening treat. 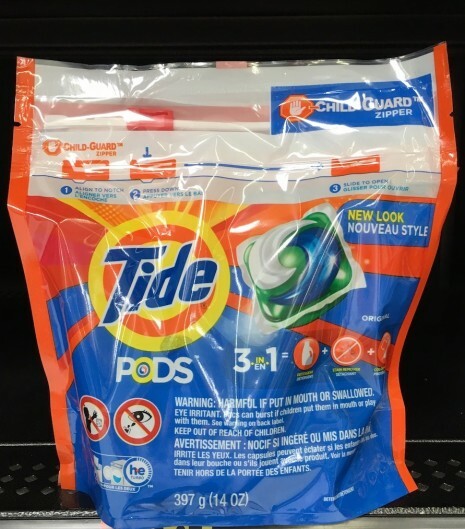 Laundry is an everyday chore at our house, so great coupons on laundry products are always on my radar… And it just happens that there are a few really great ones that will be available starting this weekend for Tide PODS, Gain Flings, and Bounce dryer sheets. These will make for some fabulous deals at Walmart! You’ll need to snag a copy of the Sunday paper for the Tide PODS/Gain Flings coupon. 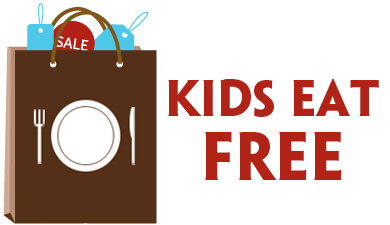 Look inside for the P&G BrandSAVER insert for this and lots of other awesome money saving coupons! The Bounce dryer sheets coupon will be available on Coupons.com. My guess is this coupon won’t last long, so I’ll remind you all to print it as soon as I see it’s live! 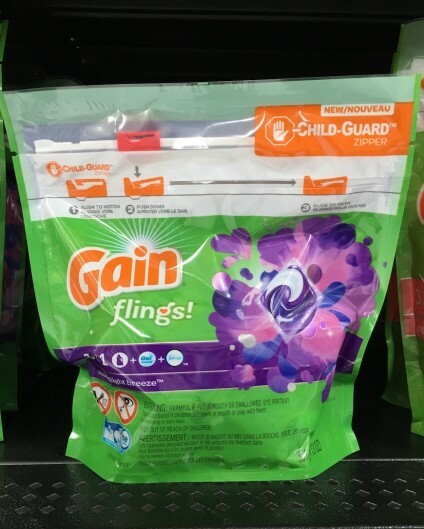 Clip the $3/1 Tide PODS or Gain Flings BrandSAVER insert coupon or visit BrandSAVER.com to snag your favorite brand for just $1.97! 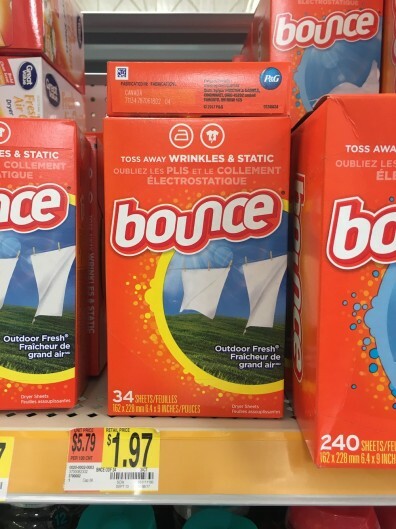 Print the $1/1 Bounce dryer sheets coupon (available on Coupons.com starting 7/1) to snag dryer sheets for just $0.97! I’m super excited to take advantage of these deals at Walmart. We’re leaving for vacation soon, and I love the convenience of traveling with laundry pods and dryer sheets. They take the stress out of doing laundry and there’s no mess, meaning I can relax and enjoy the beach! This is a sponsored conversation on behalf of P&G; all opinions and text are my own. Thank you for supporting the brands that support this site! These wide fluctuations in temperature really take a toll on my skin, making it flaky, dry and itchy. So a moisturizing body wash is essential to keeping my skin looking and feeling its best. 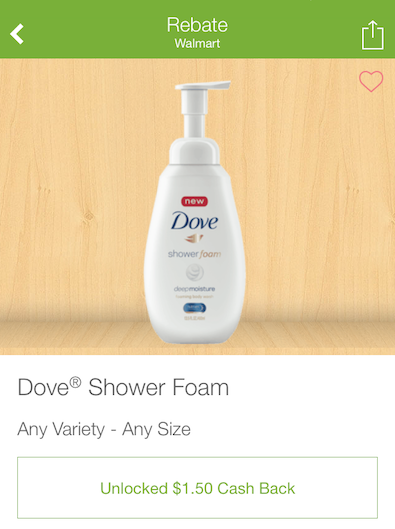 As a long-time user of Dove body wash, I was excited to hear they have a new format coming out — Dove Shower Foam. In fact, it’s their first format innovation in 20 years! I grabbed a bottle to try out on a recent trip to Walmart, and I’m totally in love with this product! It has a soft, airy lather that makes it easy to apply, and it rinses quickly leaving my skin feeling clean and smooth, while the NutriumMoisture technology helps retain moisture. Plus each bottle has over 250 pumps in it, which means it should last longer than my current product. 1. What is shower foam? 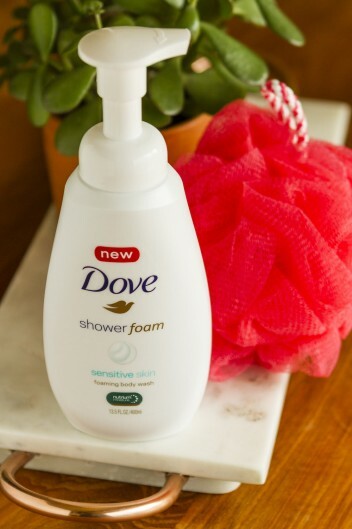 – New Dove Shower Foam combines a lightweight new formula with the brand’s first self-foaming pump to create a soft, airy lather for premium care and nourished skin. – Dove knows women want choices for their in-shower routine, but still want to care for their skin. 2. How is the formula different than the rest of the Dove Body Wash collection? – Shower Foam offers the care women expect from Dove – now in a self-foaming format. – The formula uses Dove’s NutriumMoisture technology and ultra-caring cleansing ingredients to nourish skin, support a healthy skin barrier, help retain moisture, and penetrate the surface skin 10 layers deep. 3. How do I use this product? 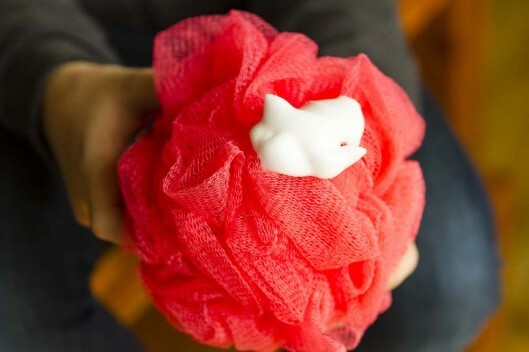 – Press the pump to release an airy foam that’s easy to apply by hand. Enjoy a quick rinse – and your skin will feel clean and smooth. – Each bottle contains over 250 pumps, so lather generously and enjoy! We recommend at least 3 pumps per shower. New Dove Shower Foam is available in 4 formulations: Deep Moisture, Cool Moisture, Shea Butter, and Sensitive Skin. Pricing may vary, but the 13.5-oz. bottle was $5.83 at my Walmart, and I was able to save $1.50 with the $1.50 off Dove Shower Foam Ibotta Rebate. Pick up a bottle today and let me know what YOU think! Charge up your phones and start warming up those sing along voices and practicing your fist pumps, because you could soon be on your way to a special AXE Stage Pass concert, featuring artists like Jason Aldean, Luke Bryan, Nick Jonas and more. Want to learn more? Simply go to www.axeplatinumpass.com and sign up. That’s it! When you register, you’re automatically entered for a chance to win a 3 day, 2 night trip for you and THREE friends to see a concert of a top, must-see artist, PLUS other exciting prizes like a Shawn Mendes ILLUMINATE digital album and much, much more. You never know, it could be YOUR lucky day… Be part of this exclusive experience by signing up now! While you’re there, be sure to check out the huge variety of AXE holiday gift sets that are available right now at Walmart. You’ll find over a dozen different options, full of your favorite AXE products! Prices start at $8.99, but through Sunday, you can save even more with a recent Redplum insert coupon. 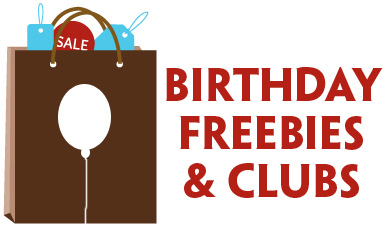 Or maybe you just want to pick up a little something for yourself. 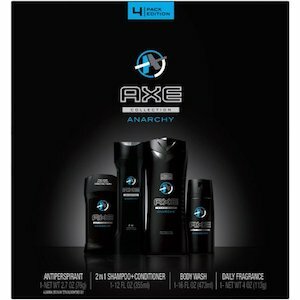 These AXE Anarchy for Her Holiday Gift Bag for Her are super nice! Whether you’re shopping ahead or need a last minute gift, AXE holiday gift sets are a fantastic choice! We buy each of our kids one every year. Win an Exclusive AXE Stage Platinum Concert Pass! Want to win an AXE Stage Platinum Concert Pass? Enter now for a chance to win at www.axeplatinumpass.com! An AXE Platinum Pass to see a future live performance including a 3-day, 2-night trip for you and three guests. With the holidays just weeks away, and a mile-long to-do list to check, I’m always looking for ways to make our holiday shopping less stressful and more efficient. One thing I know I can always check off early on is Unilever Holiday Gift Packs from Walmart! Know what I mean? Some days I feel like I’m living in a college frat house! I also love the Axe Holiday Gift Sets because they typically come with a really nice travel case. My boys are usually about due for a new one when Christmas rolls around, so it’s a really nice added bonus. By the way, the travel case that comes with the Axe gift sets at Walmart this year is the nicest I’ve seen yet! While we always get the Axe sets for our boys, we tend to change things up year to year for our girls, depending on what they’re in to. I’m fairly certain I’ll be picking up this TRESemmé Beauty-Full Volume Bonus Holiday Gift Pack for my ten year old. She’s been using this line since we tried it earlier this summer, and she swears by it! I think she’ll be pleased with the additional dry shampoo that’s included, too. 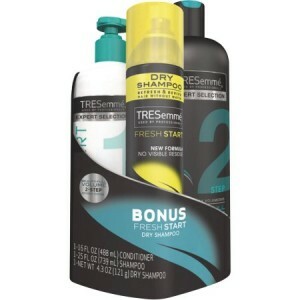 Unfortunately, there are no coupons available for this TRESemmé gift set right now, but at just $9.88, it’s a steal all on its own! I’m leaning toward this AXE Anarchy for Her Holiday Gift Bag for Her for my older daughter. As I’m mentioned many times, she’s ALL about pink, so I know she’ll love the cute pink and white travel bag and pink body pouf that are included. She’s tried this fragrance in the past and loved it! Whether you’re shopping ahead or need a last minute gift, Unilever Holiday Gifts Packs are a fantastic choice! Full of popular personal care products that work wonders on the hair and skin, these gifts are more personal and thoughtful than the standard gift card. 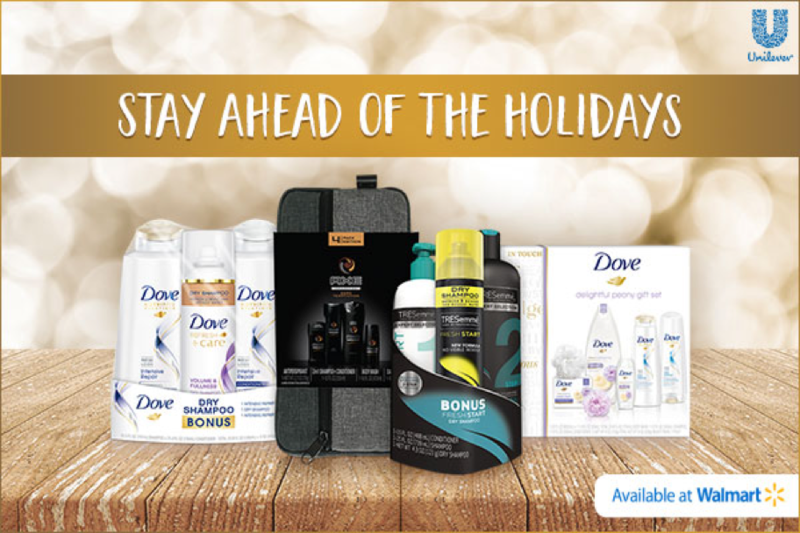 This year, take the stress out of shopping and pick up a Unilever Holiday Gift Pack from Walmart for anyone on your list, and hey, why not one for yourself too? !